All the data sources are free to use. We also give you the constituent and gift data destinations too. (Constituent includes biographical, address, phones and attributes). Some data sources are most efficiently used with some of the paid data destinations but you certainly can make use of them with the free offerings. If you choose to use the Free version only please note there is a support fee should you need our help quickly. We have this in place so we can ensure you are given the best and most immediate support possible. Where you suspect there is a bug in the application we will be glad to help resolve that kind of issue. For more info on what qualifies as in-depth support, you can check our support policy here. Without this you still have access to all manuals and documentation but not our support team, we strongly advise new users to take advantage of this offer to cover your support needs. Can I prevent bad data from coming into Raiser's Edge? There are several ways of doing this. Our data transformation settings allow you to change incoming values and transform them into other values. For example if the data source has country codes of “US” or “UK” but RE has country codes of “United States” and “United Kingdom” then set up a data transformation rule to change these values. Ensure that you get uniform data by setting up a casing rule. This will change the incoming values to a specific case type. For example you can change “DAVID” to “David” by selecting the proper case rule. Finally for the ultimate in bad data prevention set up Validatrix to ensure that you have your own organization’s business rules covered. For example if an incoming constituent has a state of “California” but a region code of “Eastern” then ensure that this data does not come into RE with your own custom exception message. 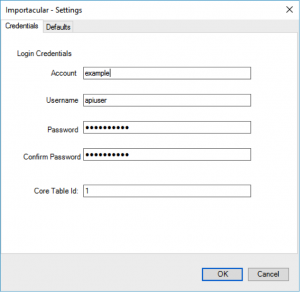 How do you integrate with Audit Trail and Validatrix? If you have Audit Trail installed, when you import data into Raiser’s Edge you have the possibility of tracking all the data that is added and any data that is updated. This works in exactly the same way as if you had entered the data manually. The before and after values as saved as well as the person doing the importing and the date of the import. If you have Validatrix rules set up then any attempt to import data that does not confirm to those rules will result in an exception. The exception message will be the same value as you set up in Validatrix. How can I get the plug-in installed on my RE? If you are self-hosted, you need to download the plug-in once you have registered for a ZeidZone account. If you are hosted with Blackbaud, you should be able to see our plug-ins (Chimpegration and Importacular) listed by default in the plug-ins area of Raiser’s Edge. If you can’t see them, ensure that you are logged in Raiser’s Edge (rather than BBNC). If you still can’t see them, then please do get in touch and we will assist you shortly. How do I register for a ZeidZone account and why do I need one? If you are self-hosted (on-premise), you will need a ZeidZone account to download our plug-ins. For both self-hosted and Blackbaud hosted users, when you use one of our plug-ins for the first time, you will be prompted to activate it using your Zeidzone credentials. How do I find out if a newer version of Importacular is available and check which version we are currently using? When logged into your ZeidZone account, select “Keep up to date with new versions” to receive automatic updates when a new version is released. Once logged in you can also check your download history to find out if a newer version (not downloaded before) is available. How do I activate Importacular? When you open Importacular for the first time, you will see a red link at the bottom of the plug-in. Just double click on the link and use your ZeidZone credentials to login. Some areas are locked/greyed out, why is that? 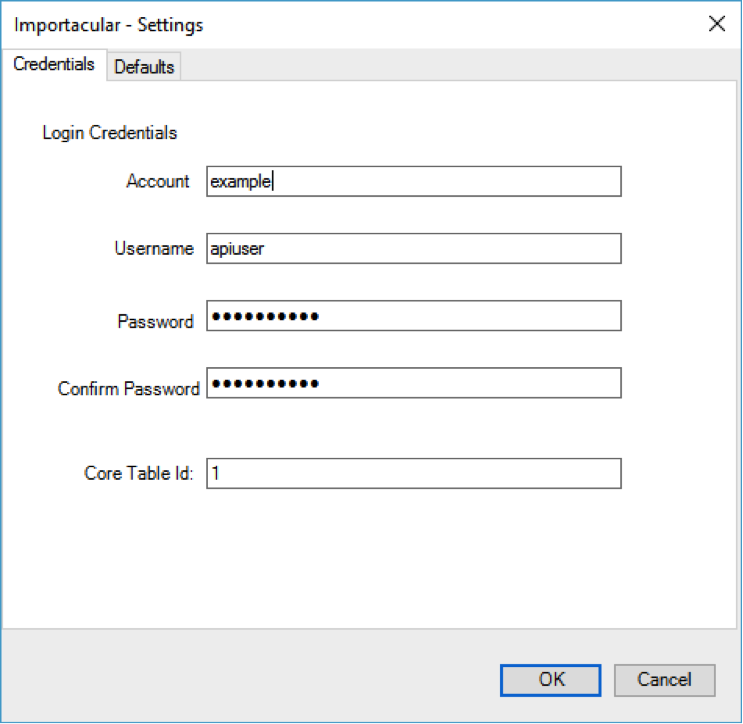 Importacular is free to import data into the Bio 1, Bio 2, Address and Gifts tabs of RE. You can purchase other areas (the locked ones such as participant, actions etc.) on a subscription basis. Please get in touch for a two-week trial of any area and our pricing. What is a control report and how does it work? A control report is an Excel or csv file that is used by Importacular to register and keep track of the errors during the import process. It will list the errors and in most cases, the reason as to why these imports failed. We strongly recommended using these to that you can identify what’s not working properly should you experience difficulties. If you contact us for support, we will always ask for your control report. 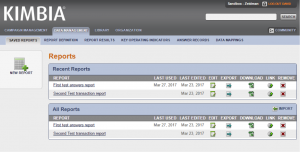 You can use and overwrite an existing control report for each import. Or just enter a new file name and select save. The file will be created instantly by Importacular. How can I import new address/email data without overwriting existing details? 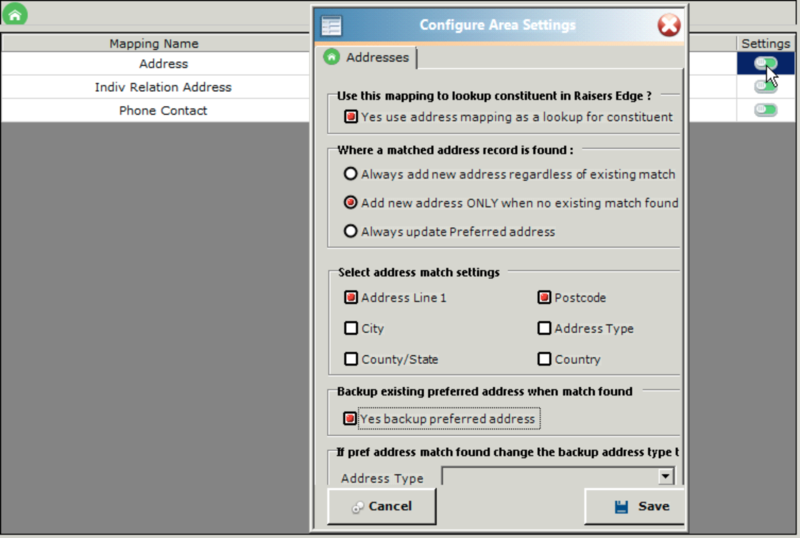 Tick the box to backup the preferred address (by default, it’s not ticked) and you can choose to change the address type too (eg: secondary address or former address). These options are also available for email addresses. How do I create a mapping template? 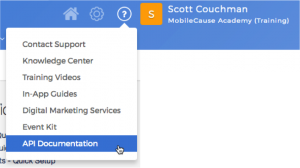 Follow the 4aGoodCause integration guide for instructions to log in, enable the integration and obtain your API Key. This will allow you to connect Importacular to your 4aGoodCause account. You can import all your transactions from 4aGoodCause. This includes both donations and event orders. You can import transactions by date range and by transaction type. Each time you run the import you need only to specify the file format that you would like to import. This can be a simple file name or it can contain a wildcard. The file formats are described here on the Adestra website. You have the option of fetching files in CSV format or files that are zipped up to reduce space. Select the extension from the dropdown. Finally, decide whether you want to delete the files from the file server. When you are confident that the import process is working as expected you will want to select to delete the files as you will not want to repeatedly import the same files (although Importacular can be set up to prevent duplicate records being created). Our Almabase import allows you to select alumni data changed from a specific date. This is determined by the data that you have exported from Almabase. Once you have activated Importacular you can select the Blackbaud Award Management icon from the list of available data sources. 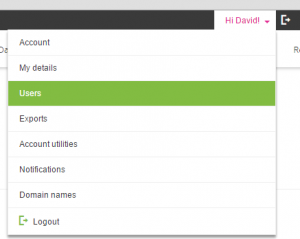 You will need to enter your Site Prefix and Export Token, both of which can be obtained from Blackbaud. When you first start to access the Classy data source you will be prompted for these and clear instructions are given there. You can import the supporter or registrant details such as id, name, email address, postal address and billing address. You can also import the transaction details including the payment date, amount, the fee taken and the campaign id. Note that not all of the fields will be populated depending your setup and the details entered by the supporter. You are able to select one or more list from Constant Contact to bring over data into RE as well as a date from which the changes were made. This will retrieve all the data available. To connect your Crowdrise account to RE you will need to enter your Crowdrise API key and API secret. Please contact api@crowdrise.com who will generate these for you and send you a link to access them. If you already have an active API key you can access it here. Our Crowdrise import allows you to select a date range of donations to import into the constituent and gift areas by default or purchase further data destinations for more choice. In order to access the dotdigital data source you need an API username and password. This is not the same as your regular account username and password. You need to create specific API credentials. Under the Hi <your name>! menu select users from the menu. 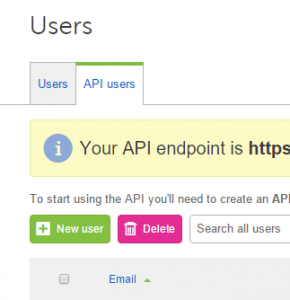 Select the API users tab and create a new API user. Make a note of the email address and password that is generated. You will use these to access dotdigital from Importacular. You are able to retrieve the changes to contacts in your lists, the unsubscribed or bounced emails as well as the click activity. You are also able to retrieve the updates from any custom fields that have been added to contacts. You are able to specify an event and the application will automatically give you the date that you last retrieved data or alternatively the date the event was created if you have not run retrieved data previously. The application will retrieve all available data including attendees, fees, guests and any custom fields. To connect your everydayhero account to RE you will need to enter your everydayhero API key. Please contact api@everydayhero.com who will generate this for you (please note, only the primary or financial contact can request the API key). You will be able to select a date to import entries from everydayhero, this includes biographical, address and gift data as well as campaign info. You are able to specify a form and a date from which to import entries from. The application will retrieve all available data from the form fields. On first using this data source you will need to log in and authorize Importacular to use the data from your Funraise account. You can import all your transactions from Funraise. This includes donations and donor details. You can import transactions by date range. You will be able to select your Graduway extract file and from that be able to bring in biographical, address, educational information and organisational relationships. 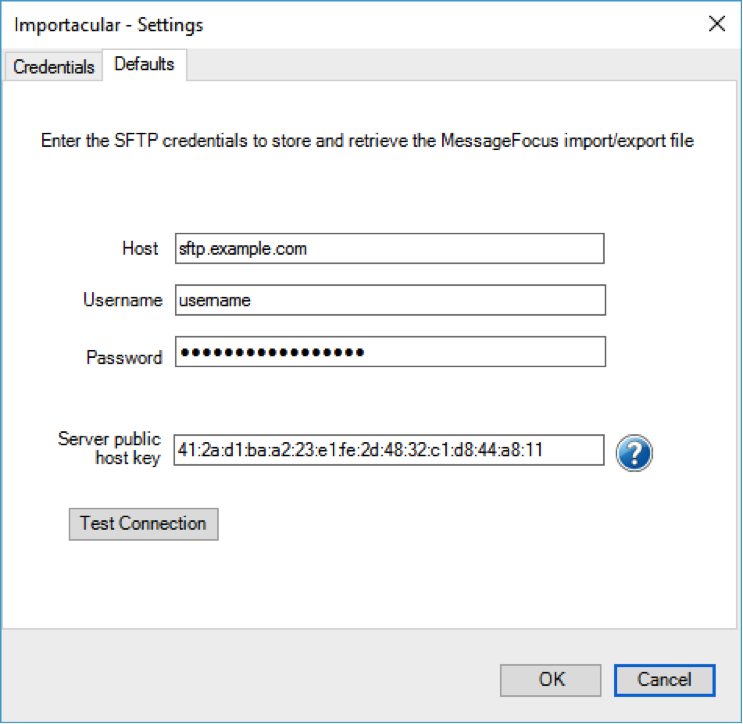 In order to set up iSAMS for use with Importacular the first time you will need to enter your iSAMS web address and batch API key, you can find out how to create an API key here. 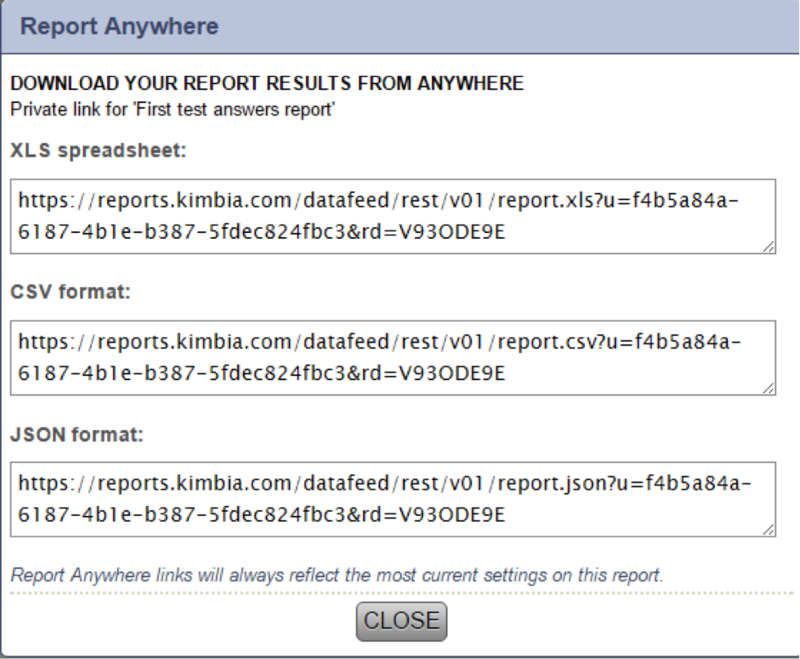 Our iSAMS import allows you to bring student and parent data into RE. Import into the default areas or purchase further data destinations for more choice. 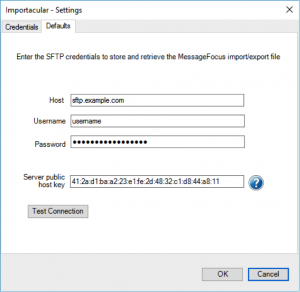 In order to set up JotForm for use with Importacular for the first time, you will need to enter your API key. You can specify your date range and chose between Member Information or Event Registration Forms. You are able to specify up to a three month period to retrieve payment files from JustGiving. On entering the date range you are given a list of payment files available. You can select which of them to retrieve. The application will retrieve donor, fundraiser and donation information. 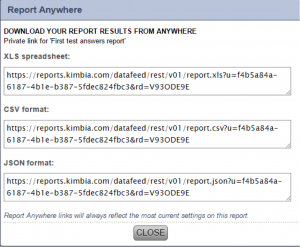 In the Kimbia admin area, go to data management. 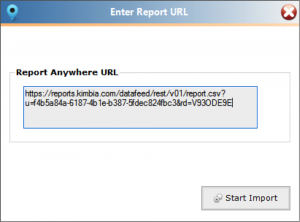 Find your or create your report of data to be imported into Raiser’s Edge. Ensure that you have all the fields you need to look up records and bring over transactions. 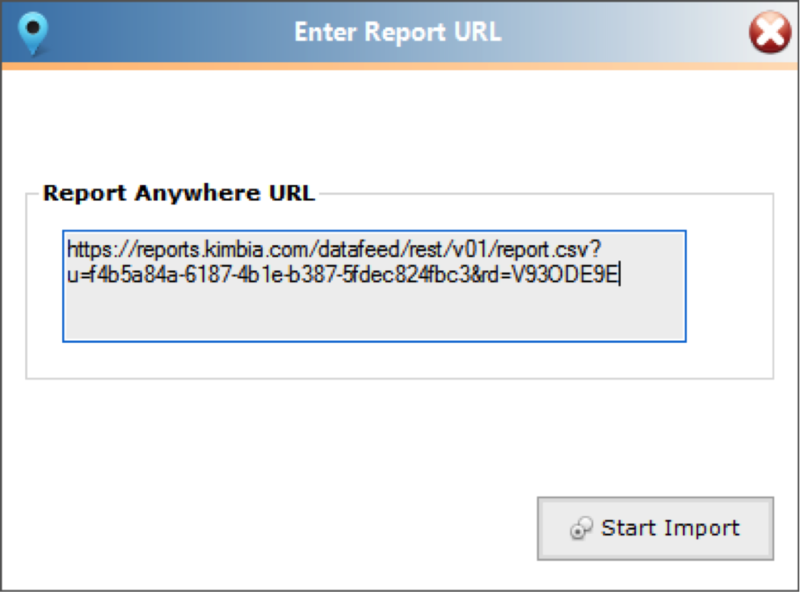 Click on the link icon to show the Report Anywhere URLs. In order to set up MobileCause for use with Importacular the first time you will need to enter your Private API key. Log into your MobileCause account and click the help icon in the upper right. 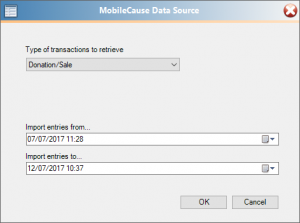 Our MobileCause import allows you to select donor data and gifts from your MobileCause account, within a definable date range. Before using this data source you will have to export the BidPal data from the site in order to import it. Simply login, go to Reports > View Reports > Exports > here you can find all your usual reports as well as the new consolidated donations report, just download whichever ones you want to import. Our BidPal import allows you to Import all donations made on the BidPal site as well as donor data. Follow the Qgiv instructions to obtain your API token (scroll down to API Access). This will allow you to connect Importacular to your Qgiv account. You can import all your transactions from Qgiv. This includes donations, participants and store purchases. You can import transactions by date range, you can restrict by form and you can pre-define the number of sub-record placeholders in order to keep a consistent template. In order to set up WeDidIt for use with Importacular the first time you will need to enter your API Key which you can obtain from your account manager. 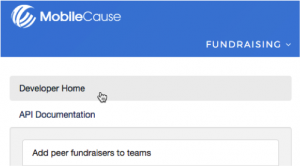 Our WeDidIt import allows you to enter donor, donation and fundraiser information into The Raiser’s Edge. Supply a from and to date to capture entries made during that timeframe.